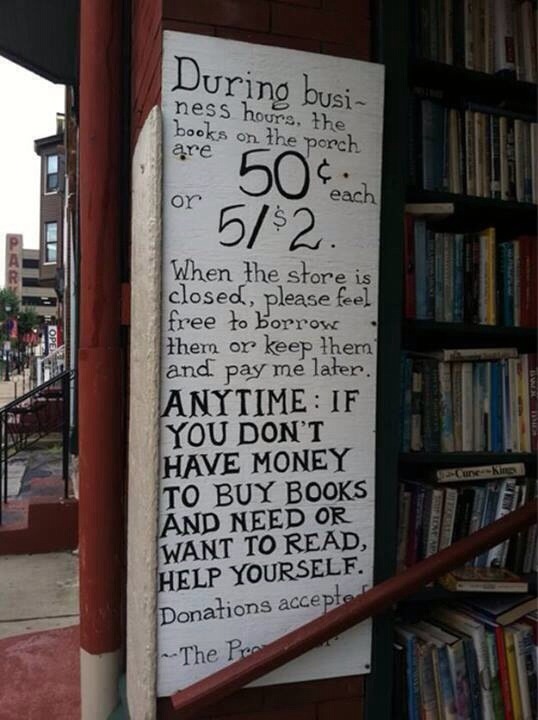 This is Paradox Bookstore in Wheeling, WV. They say there are so many books that you have to walk sideways to get through some of them. Indie bookstores, like indie authors, are unique, necessary and a cut above the rest!